I'd like to share this video from Brother Abdullateef Khaleed of One Solid Ummah that he posted on his Facebook page today. 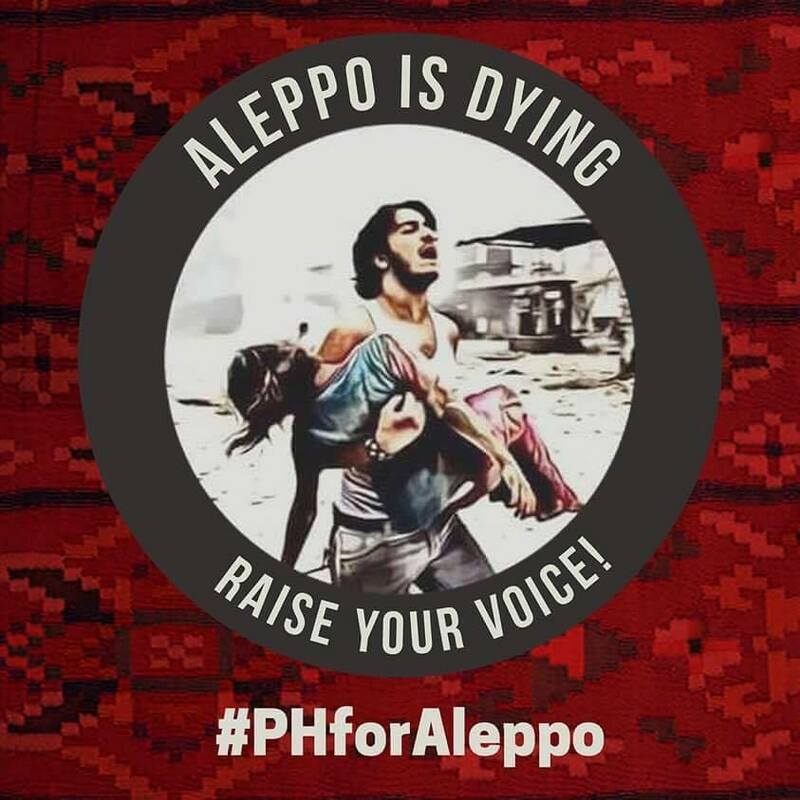 It can be remembered that an online movement started called #PHforAleppo early in December that peaked on December 18, 2016 when a fund-raising and awareness event took place in Dimaporo Gymnasium in Mindanao State University-Main Campus in Marawi City. What is amazing about the movement is that it was solely driven by youth activism. And during the event in MSU, 99% of the attendees were high school students, college students, and young professionals. And finally, here is where the donations went, to mattresses, blankets and heaters for war survivors. 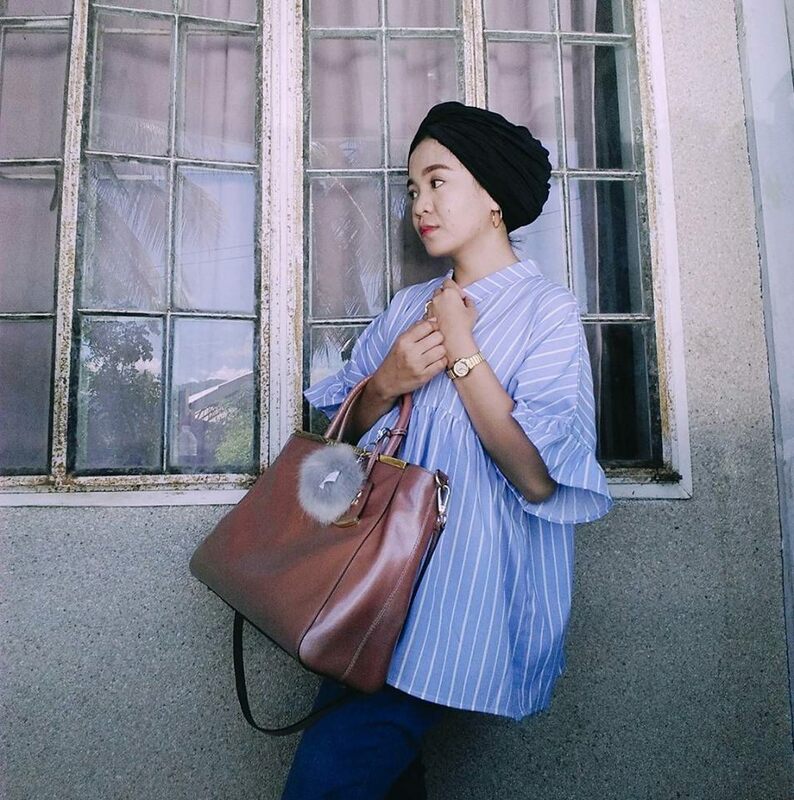 This is the profile picture adapted by everyone on social media who took part in the campaign. It drives me to tears seeing that the contributions, big and small, from 20 peso bills to big fat checks, made some people of Aleppo comfortable in their sleep. It is winter, and heaters and blankets are very much needed there. This video is a good start for 2017. We have to do more of these, In Shaa Allah. May the Muslim Nation see its oneness and stop creating divisions within itself, Ameen!